Kempenfelt Windows & Doors is proud to present the Barrie Spring Home Show! One sure sign winter will soon be coming to an end is the arrival of the Spring Home Show. 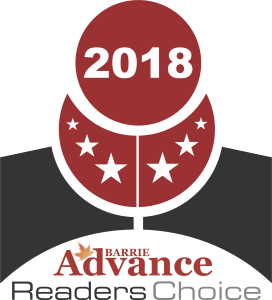 We at Kempenfelt Windows & Doors, along with other local businesses and residents, are anticipating the annual event which is quickly approaching! 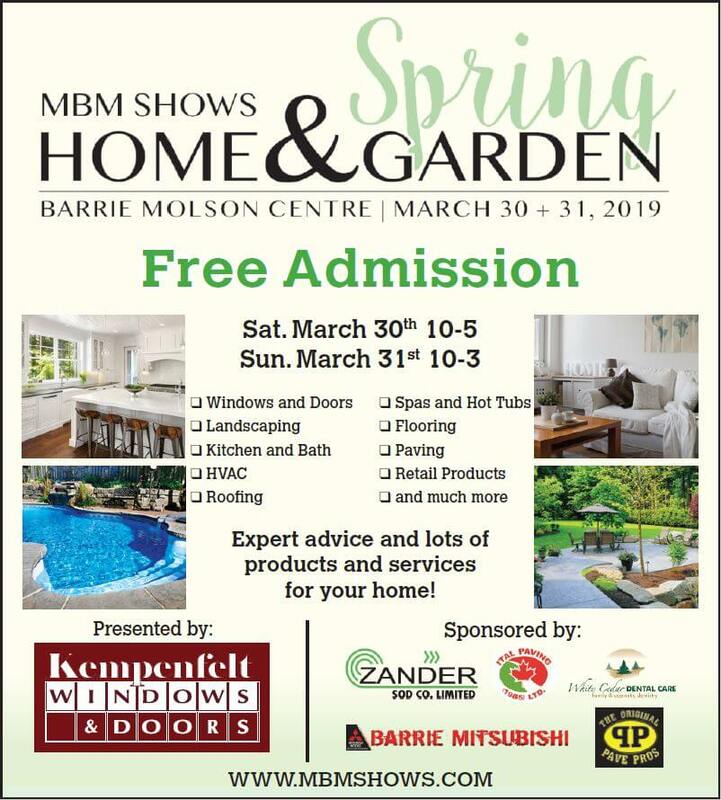 Join us as we proudly present the 2019 MBM Spring Home Show in Barrie. Why Attend the Spring Home Show? Spring is the perfect time of year to reassess your home for any work that may need to be done. It’s also a great opportunity to seek inspiration and ideas for improving your home. If you’re planning some exciting spring or summer home renovations it’s truly an event you don’t want to miss! 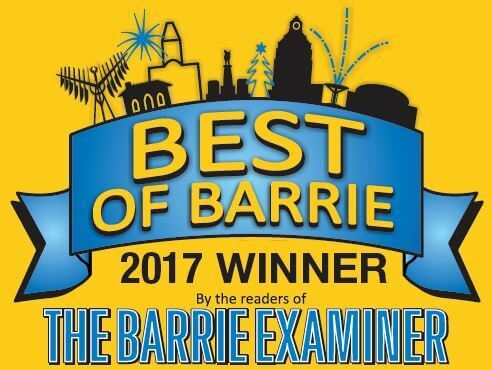 Admission: Admission is FREE, however non-perishable food donations in support our local Barrie Food Bank would be greatly appreciated. Stop in with any of your questions about window and door products and replacement options, we’ll have Kempenfelt Windows & Doors Sales Representatives standing by! For more information on the Annual Spring Home Show, or for specific inquiries, please reach out to us at 705-737-1554. You can also download this flyer here.